You are here: News / Kristin Cast as Velma Von Tussle in NBC's "Hairspray Live!" Kristin Cast as Velma Von Tussle in NBC's "Hairspray Live!" Kristin has joined the stellar cast of NBC's "Hairspray Live!," which is set to air this December. Before the live broadcast, Kristin and Sean Hayes will host a Countdown to Hairspray Live! pre-show special. The telecast will also star Harvey Fierstein, Jennifer Hudson, Martin Short, Derek Hough and exciting newcomer Maddie Baillio. Kristin will play Velma Von tussle, the self-promoting and manipulative producer of "The Corny Collins Show," who will stop at nothing to make her daughter, Amber, the star that Velma never was. Her biggest foe is Tracy Turnblad and she'll do everything in her power to prevent the integration of "The Corny Collins Show" which Tracy wants so much. “We are so excited and fortunate that Kristin — one of the best musical performers in the world — wants to come and play with us on ‘Hairspray,’” said Robert Greenblatt, Chairman, NBC Entertainment. “Everything she does is incredible, going back to the iconic Glinda in ‘Wicked,’ and there’s no one better to play Velma Von Tussle. Each year we find that more and more of the top talent in our business wants to experience the once-in-a-lifetime thrill of these live musicals, and the bigger the roster of stars, the better the event. 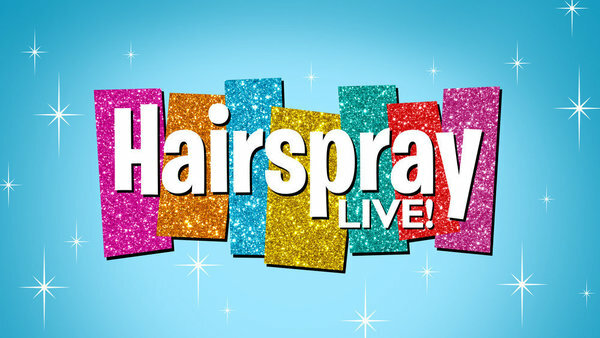 This one is shaping up to be one of our best!” Don't miss Kristin in "Hairspray Live!" on Wednesday, December 7, 2016 at 8pm EST!